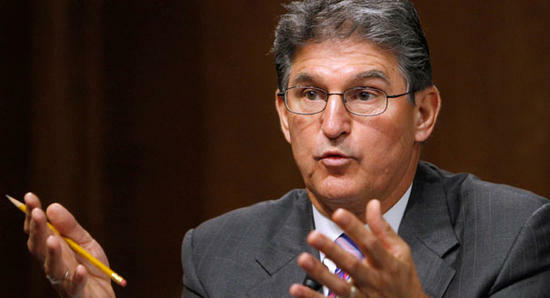 West Virginia's Democratic U.S. Sen. Joe Manchin says the Trump administration's proposed federal budget would hurt poorer residents of his state with deep cuts in food stamps, Social Security disability benefits, Medicaid and children's health insurance. He says it also would effectively eliminate the Appalachian Regional Commission, funded at $120 million in 2016, that provides development and planning grants for depressed counties. According to Manchin's office, about 25 percent of West Virginians get Social Security benefits. The Trump budget proposes cutting $72 billion for disability insurance. He says the budget proposal from Republican President Trump's budget director shows a "lack of compassion" for the most vulnerable Americans in every state. He says the Senate Appropriations Committee and its 12 subcommittees will work through the budget trying to find a balance. Former Massey CEO Don Blankenship has asked President Donald Trump to resist attempts in Congress to enhance criminal penalties for coal executives who violate mine safety and health standards. 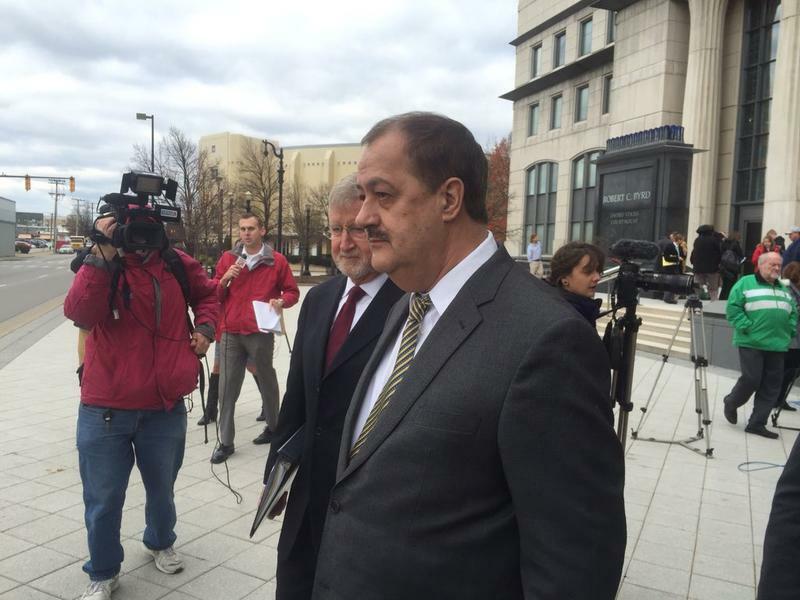 Blankenship, who recently was freed from federal prison, also asked the president in a letter Tuesday to re-examine a federal investigation into the nation's worst coal mining disaster in four decades. 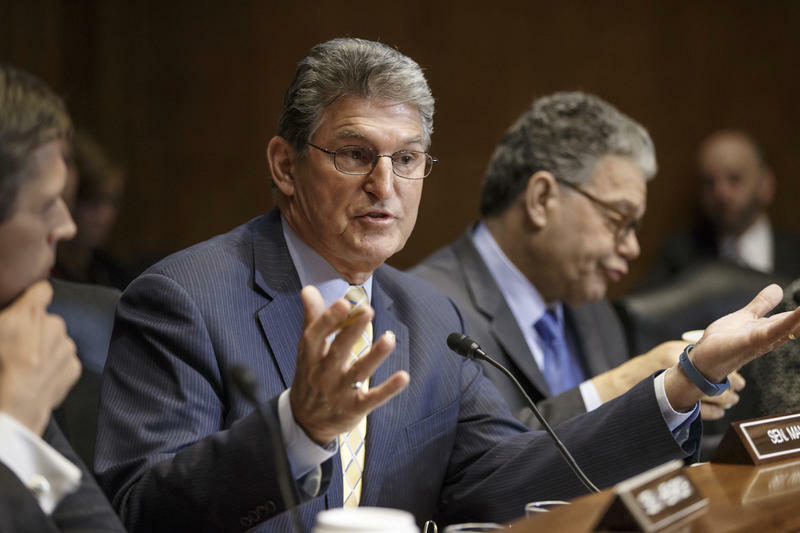 West Virginia Sen. Joe Manchin is calling on the president to appoint a special prosecutor in the investigation into Russia’s potential tampering in the 2016 presidential race. 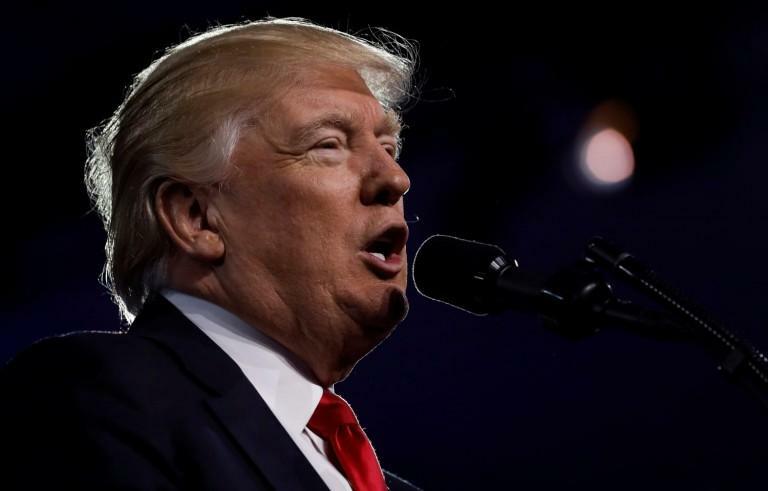 The call comes after President Trump fired FBI Director James Comey Wednesday. 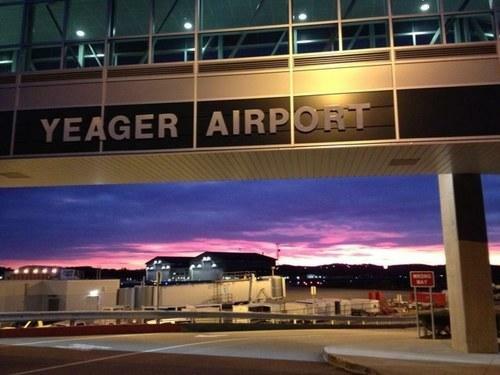 Yeager Airport officials have submitted emergency infrastructure proposal to the West Virginia Department of Transportation, calling for the installation of a new system to stop planes that overshoot the end of the runway. The Charleston Gazette-Mail reports that the $14 million plan for a new Engineered Materials Arresting System is intended to be an interim safety project in advance of a $175 million long-term plan to lengthen the runway from 6,802 feet to 8,000 feet and add safety overrun space. 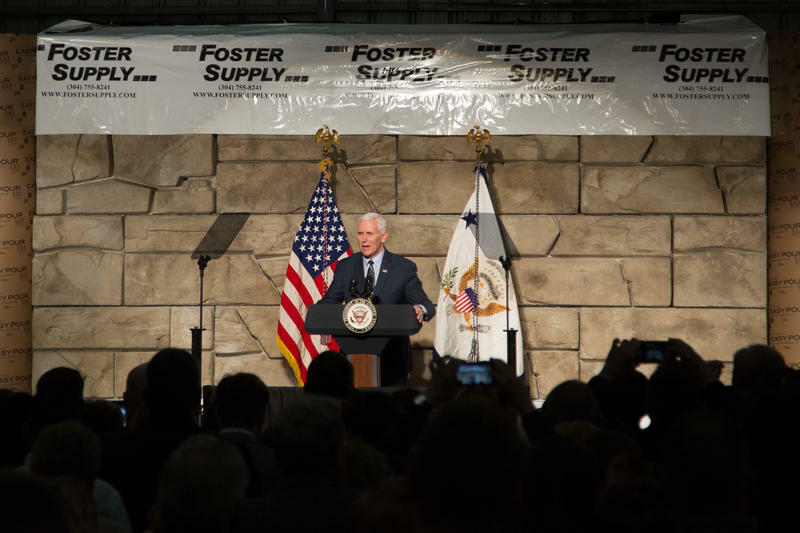 Vice President Mike Pence made several stops in West Virginia Saturday, March 25, including the West Virginia state Capitol and Foster Supply Company in Scott Depot, where he spoke to an audience of about 200 small business owners and their families.